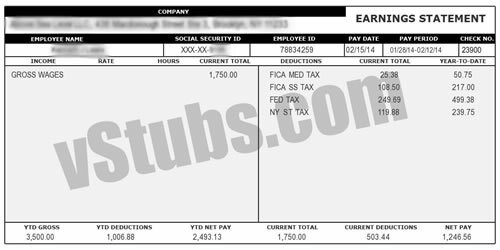 receive your pay check stub sample by email or post! sample to approve and then your originals will follow! 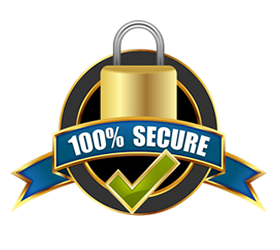 All Payments are secure via the PayPal and or our credit car processor.. Problem with your stub delivery? Contact us or Have your stub resent. Need a special order (custom) stub created? Order a custom stub.